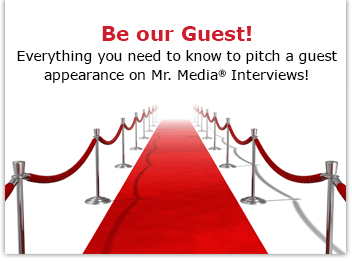 Mr. Media is recorded live before a studio audience of made men who wouldn’t kill as many people if they had to clean up after themselves… in the NEW new media capital of the world, St. Petersburg, Florida! 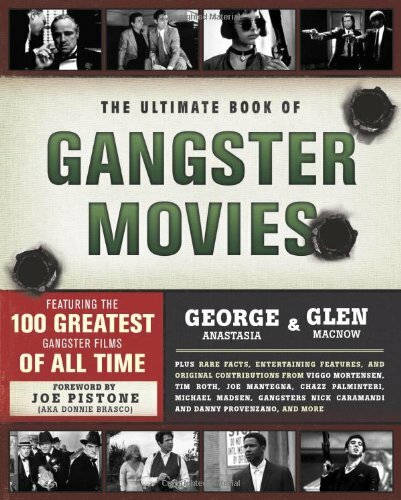 Order ‘The Ultimate Book of Gangster Movies: Featuring the 100 Greatest Gangster Films of All Time’ by clicking the book cover above! The danger of writing the “Ultimate Book” of anything is if you wind up demonstrating that you ultimately don’t know much about anything. That didn’t turn out to be an issue for George Anastasia and Glen Macnow, co-authors of The Ultimate Book of Gangster Movies. Their list of the 100 greatest gangster films of all time includes just enough of the films you’d expect to see and enough surprises to convince the skeptics among us that they did their research. They know no one will agree with the entire list; they want us to debate the merits of certain choices – like Woody Allen’s Bullets Over Broadway, for example. Of course, with a thoroughly gangsta name like Anastasia, my guest today knows it has to be good, right? Order ‘Gotti’s Rules’ by George Anastasia, available from Amazon.com by clicking on the book cover above!